Samsung sets 10000 to 15000 Rs. 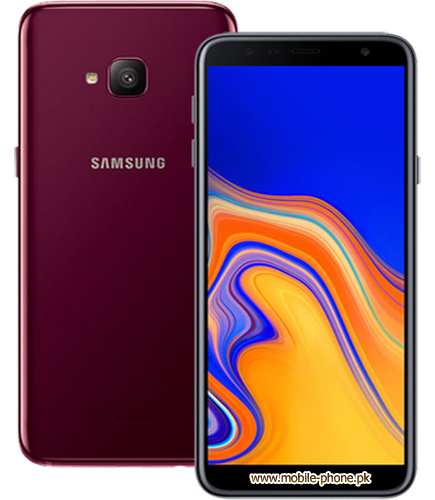 Samsung sets 15000 to 25000 Rs. 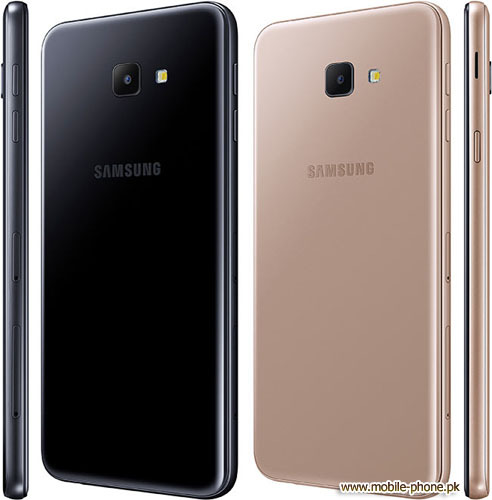 Samsung sets 25000 to 35000 Rs. 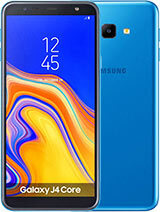 Samsung sets 35000 to 45000 Rs. 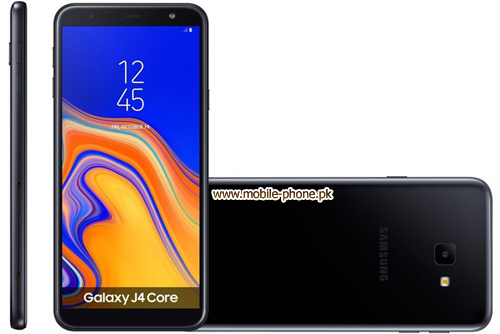 Samsung sets > 45000 Rs. 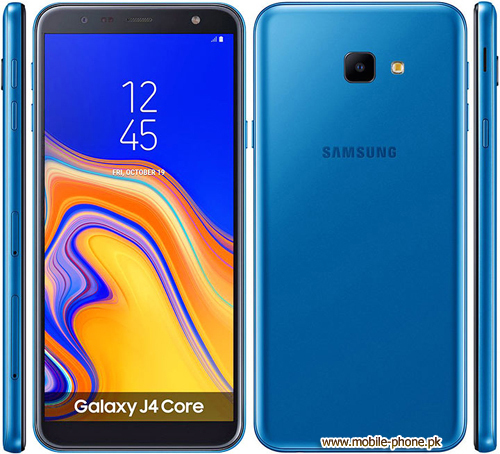 More new pics of Samsung Galaxy J4 Core will be updated.